Its with bittersweet news that we're announcing Feed Me has a new home. It's time for our Craft 2 plugins to set ride off into the sunset and enjoy retirement, as we officially announce the end-of-life for these plugins to focus on Craft 3. 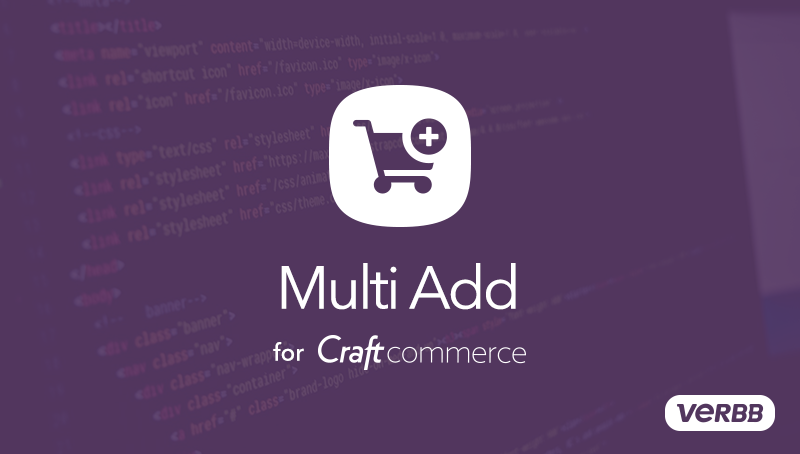 It's time for "Multi Add" to ride off into the sunset, but for all the right reasons! 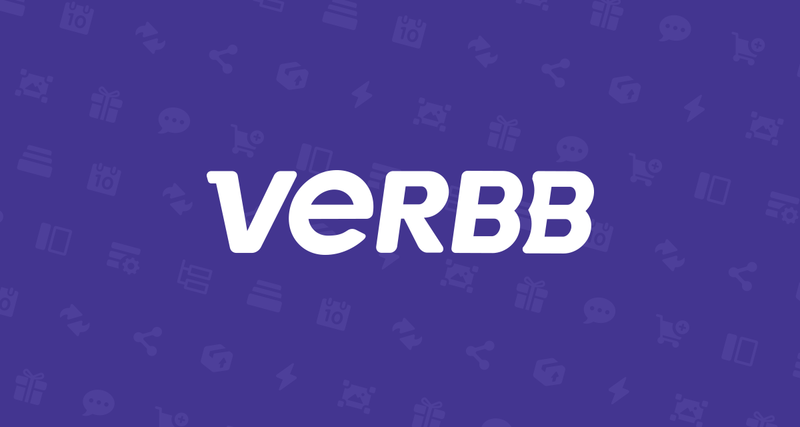 It's high time for some housekeeping of our own, see what's new on Verbb. Purchased a plugin of ours on Craft 2? You'll need a new license for Craft 3, but no worries, we've got a tool to transfer your license in the blink of an eye. 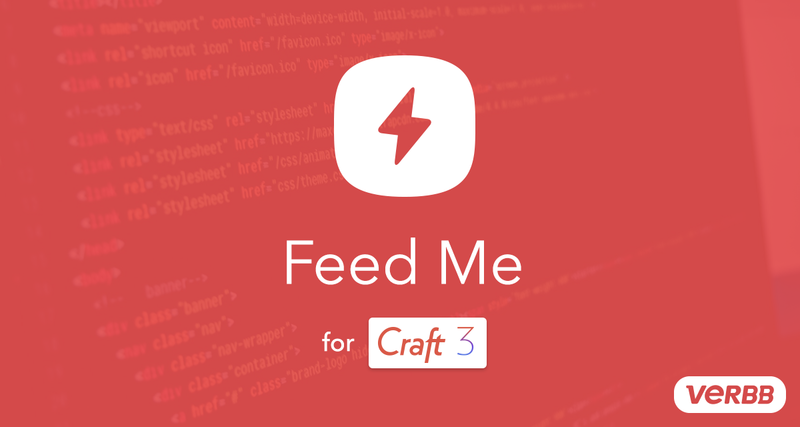 With one of our biggest plugin updates yet, Feed Me v3 is here, compatible with Craft 3. It's time for some announcements of all the new stuff we know you'll love! We're well into 2018, and Craft 3 is picking up steam for their release in a few months, and we're hard at work updating plugins on our end. We think you'll agree this is some super news. Hot on the heels of Postie, we've got another Craft Commerce plugin ready for you fine folk. This time, its digital gift vouchers. Allow your customers to purchase them on your store, charge any amount, and produce awesome PDFs for them to download and distribute. We're launching Postie — a plugin for Craft Commerce for fetching live shipping rates for a number of providers. Designed to be highly extendable, you can create your own provider implementations, or request it to be implemented! 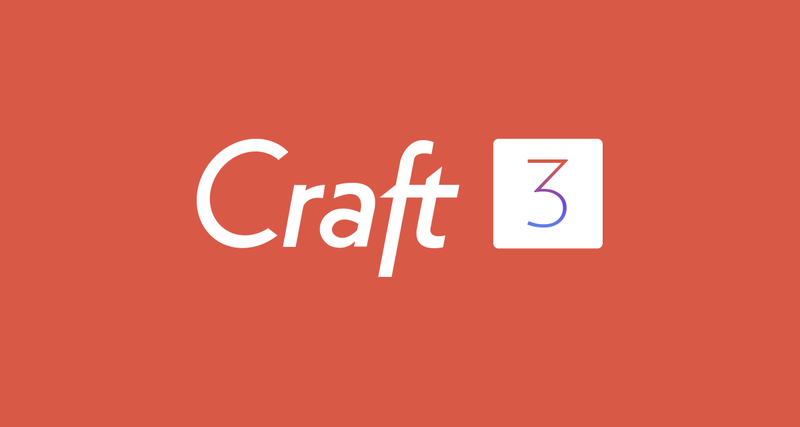 Hopefully by now you've heard that Craft 3 is coming out soon, and in fact is already in public beta. It's great to see some new features and improvements in Craft 3, and if nothing else, the sheer speed improvements should entice you to give it a try. So what does this mean for Verbb and our plugins?